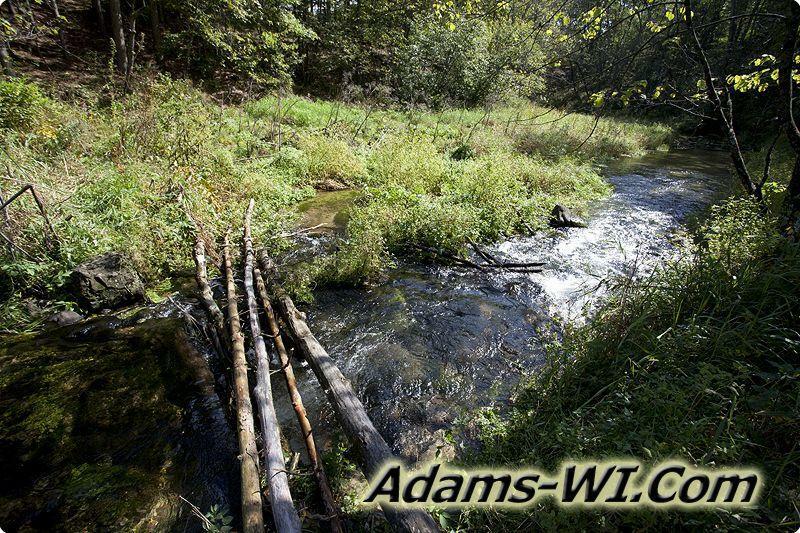 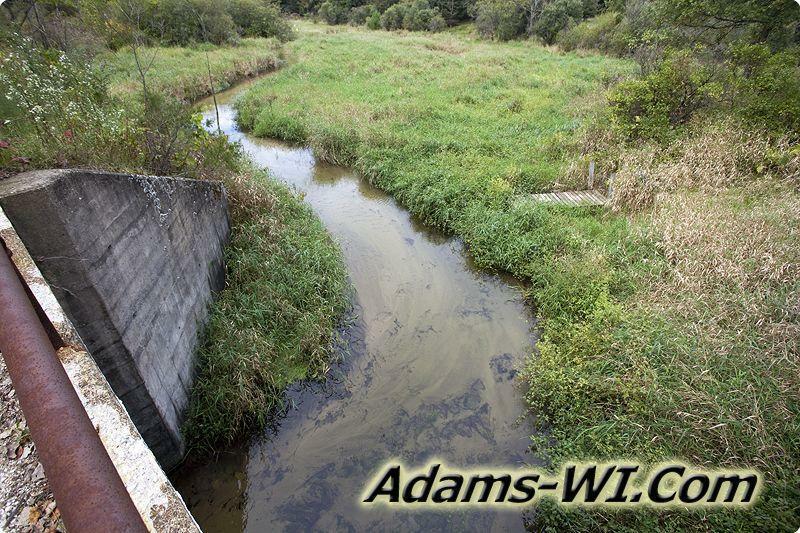 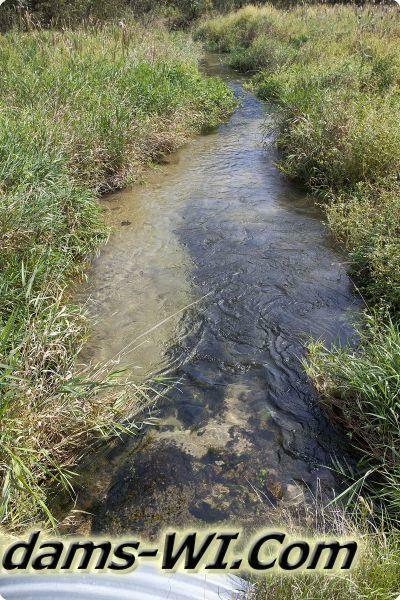 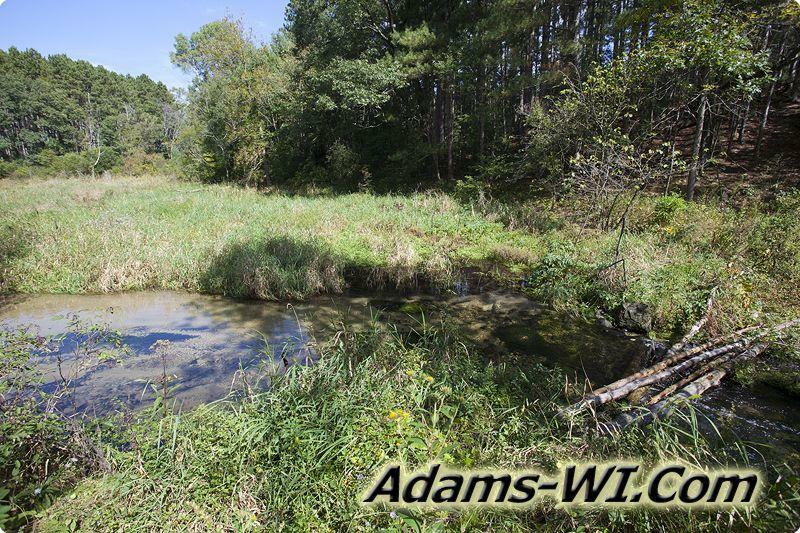 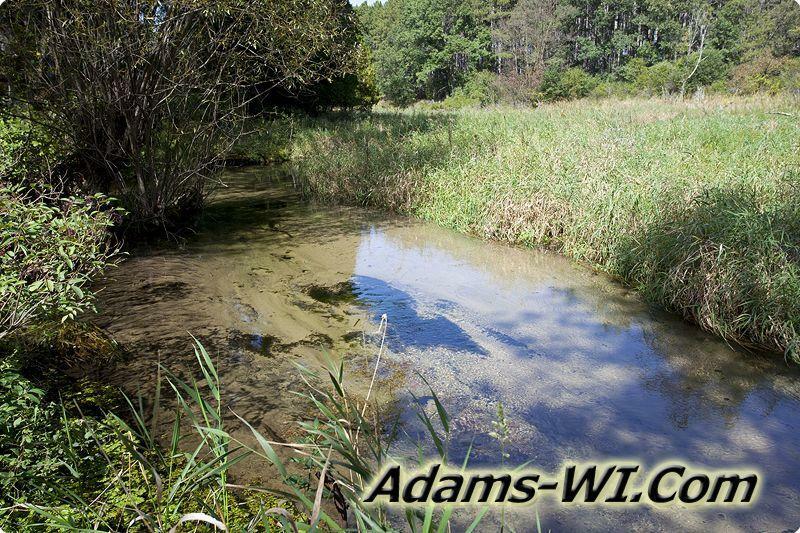 Lawrence Creek class trout stream starts in Lincoln Township, Adams County then flows into Springfield Township and then Westfield Township of Marquette County in Central Wisconsin. 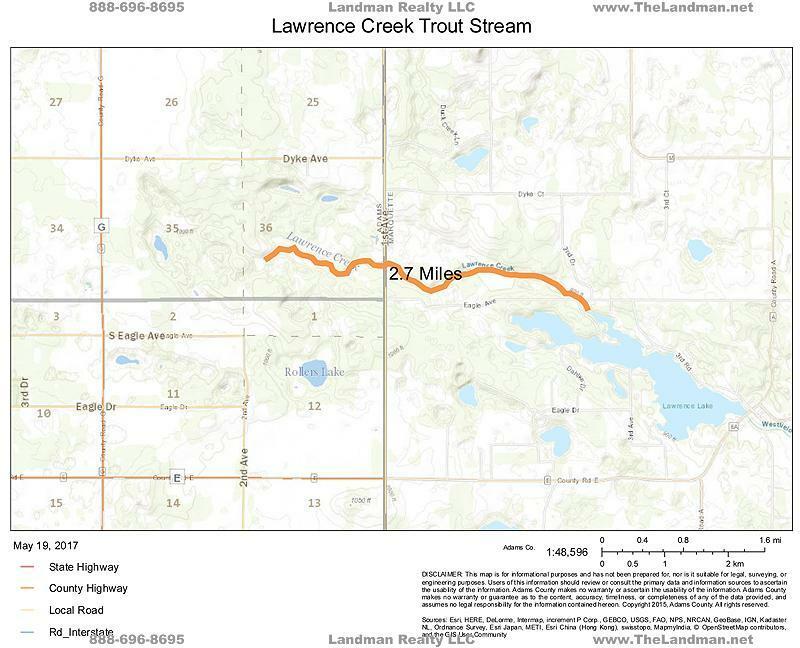 It’s very short; only about 2.5 miles long of excellent brook trout habitat with is surrounded by both Lawrence Creek State Natural Area and Lawrence Creek Wildlife Area before it flows into Lawrence Lake. 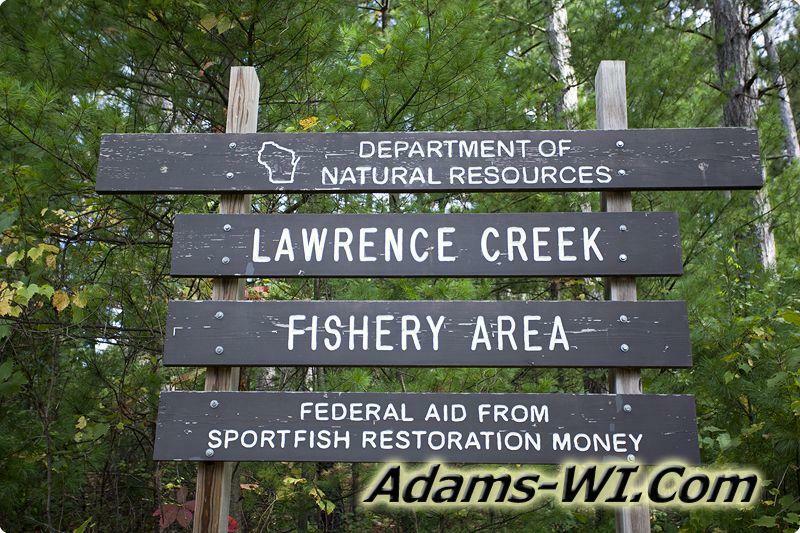 Lawrence Creek trout stream is class 1 fishing waters for Brook Trout. 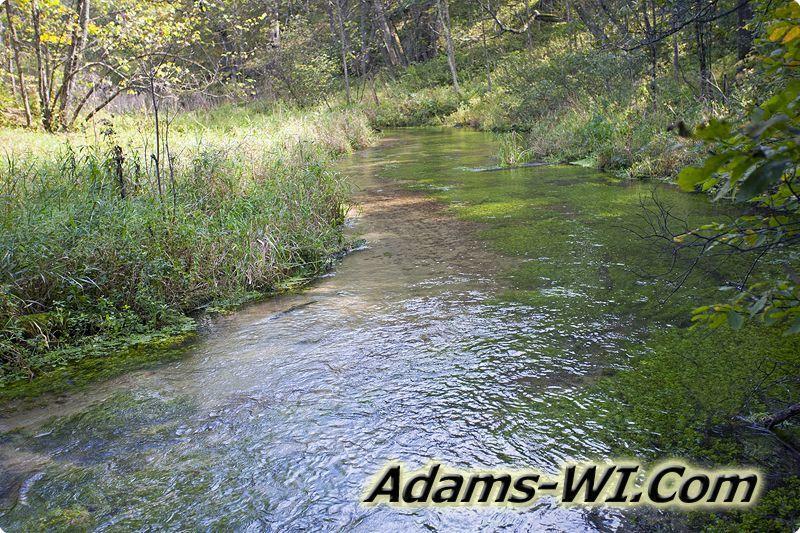 The eastern portion of Lawrence Creek SNA is the headwaters location for Lawrence Creek trout stream which is class 1 brook trout waters. 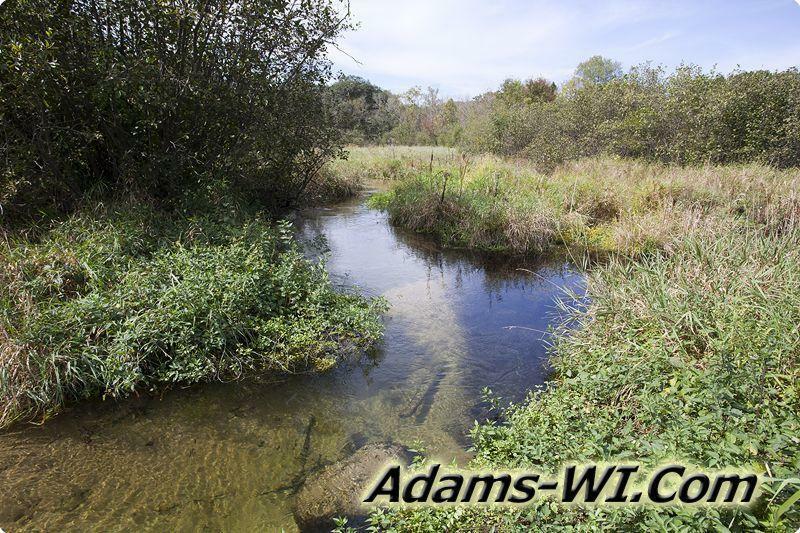 The creek is normally very clear with high visibility with a nice rolling terrain around the stream with some areas of wetlands and high banks. 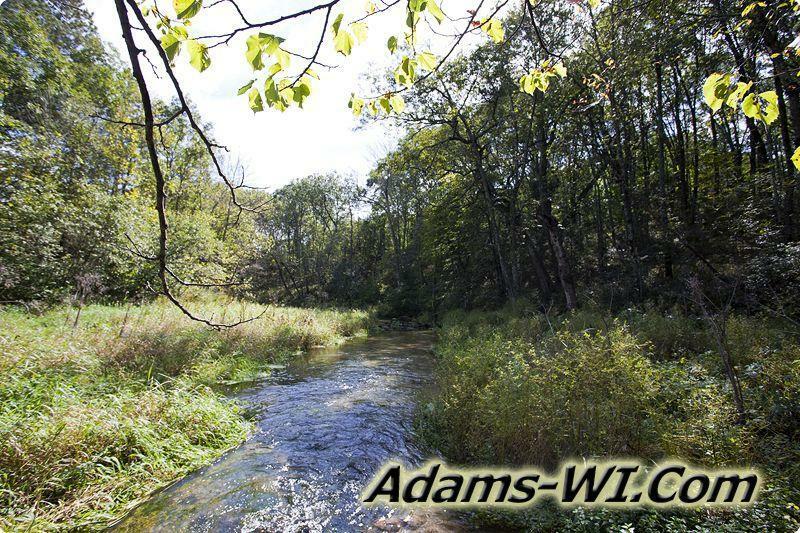 These homes are located in Lincoln Township of Adams County - Westfield Township & Springfield Township of Marquette County in the Lawrence Creek Area! 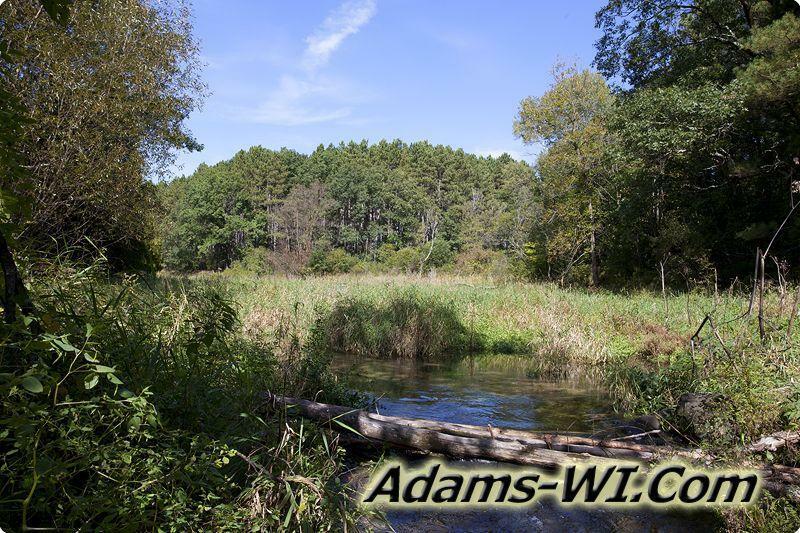 These vacant land parcels are located in Lincoln Township of Adams County - Westfield Township & Springfield Township of Marquette County in the Lawrence Creek Area!